Glendive Livestock Exchange conducts sales at 10 a.m. every Friday and is located at 801 N Sargent Ave. in Glendive, MT. 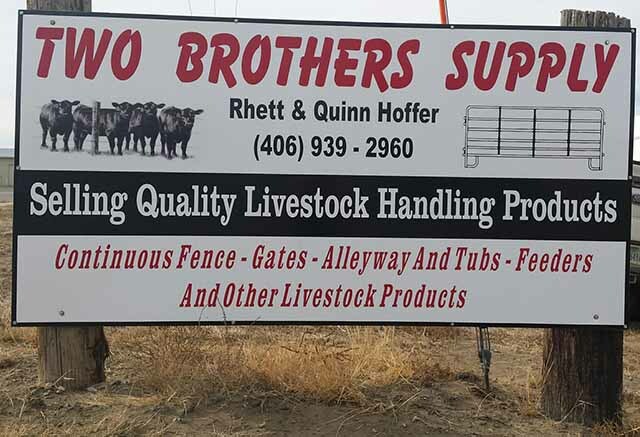 Two Brothers Supply, located in Glendive, MT, now selling Linn Post and Pipe continuous fence, gates, cattle crowding tub and adjustable alley, hay feeders, and other patented, high quality pipe products. Call 406-939-2960 for pricing and more details. 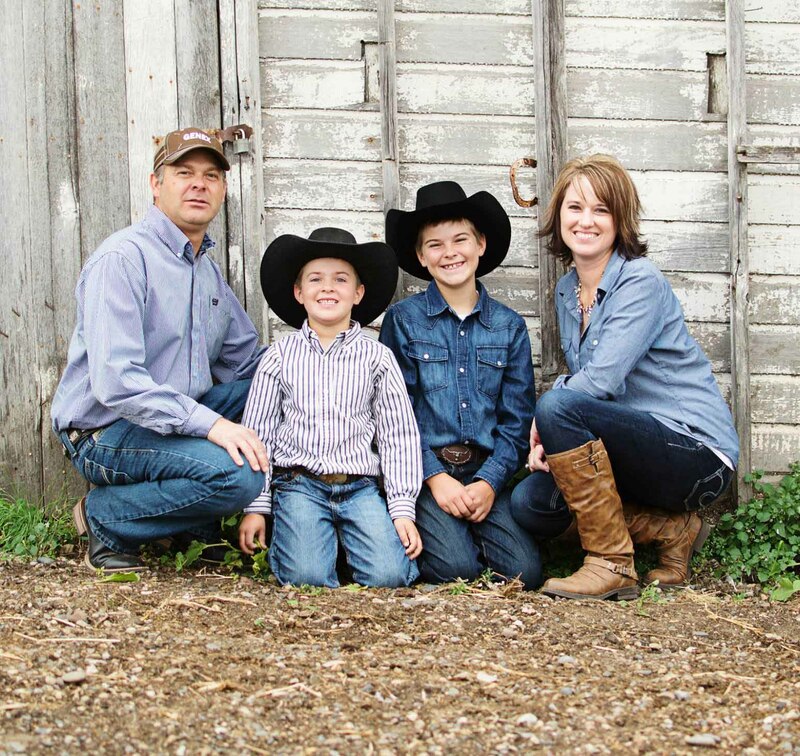 Copyright 2017 Glendive Livestock Exchange, LTD. All rights reserved.